AFRICANGLOBE – American women spend as much as $160 on a handbag and own an average of about 11 handbags. Ten percent of women have more than 20 bags in their closet, 20 percent spend over $200 on a handbag, 8 percent spend over $400. 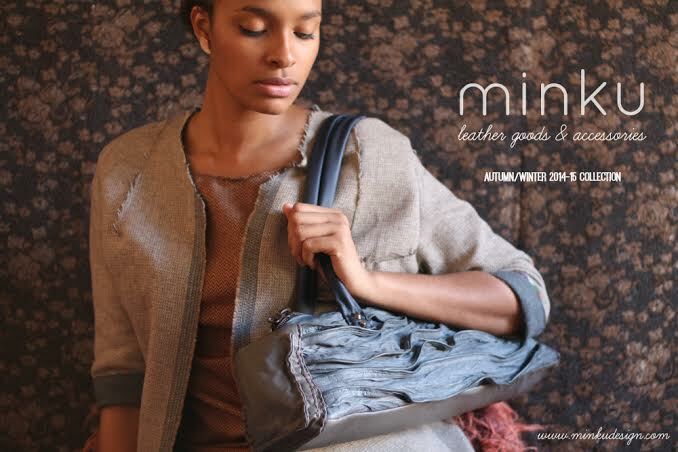 Minku: Minku is considered the Hermes of Africa when it comes to handbags. They are all handmade and can take up to 50 hours to complete and are lined with repurposed items of Yoruba ceremonial dress. The Nigerian company was started by founder Kunmi in 2011 and is a family-run business.